I have been passionate about all types of home repairs for as long as I can image. As a boy, I enjoyed helping my father fix things around the house, but especially in the many barns we build on our farm. Some of the barns we took apart from other people and reassembled them on our property, which was much fun for a child! Not too many of my friends had the luxury of their own life-sized building blocks. Though I have never had a big affinity for electrical repairs, plumbing always made much more sense to me. I have taught myself, and learn as much as I could from other, on plumbing repairs over the years. 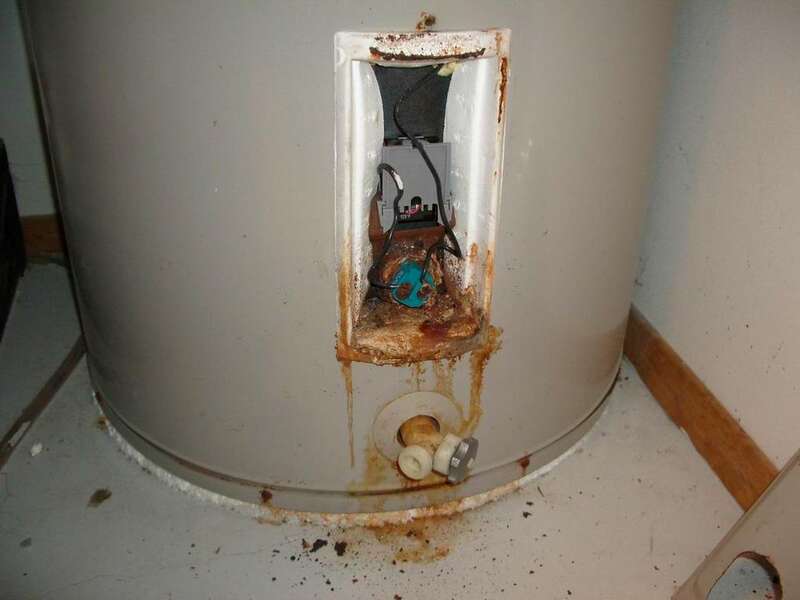 One of the goals of this blog is to assist homeowners in learning how to take care of their plumbing systems at home, in particular a hot water heater. There are so many plumbing maintenance steps that any homeowner can learn to successfully accomplish oneself. I hope that tips and steps in the blog on this website will be beneficial for others. Yes, there are certain types of repairs that are best left to a plumbing professional, and some of the information here is meant of educational purposes (I will clearly mark what that is) too. However, homeowners should not be afraid to get their hands a little dirty too.